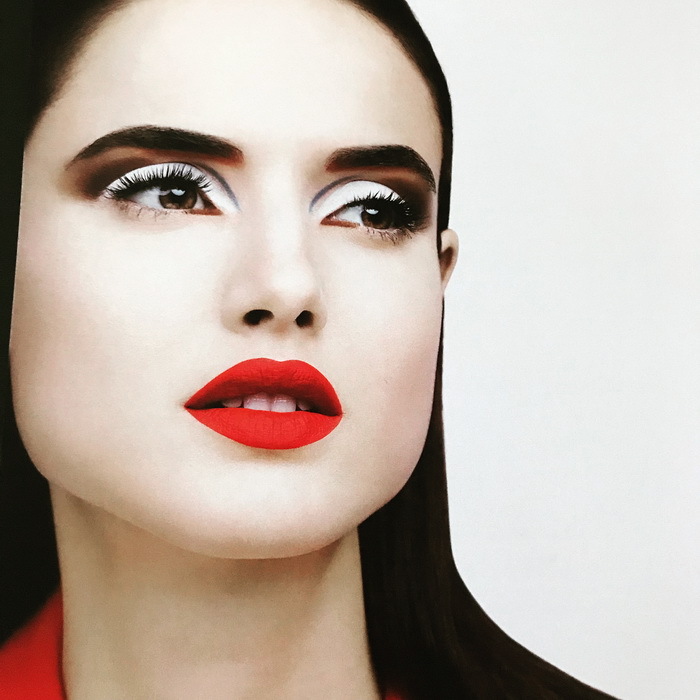 Nicolas D'Aga, makeup artist and creative director of Givenchy, created a rather unusual makeup collection for the spring of 2018. He said “the collection was inspired by the fashion haute couture”. Instead of bright, glittering transparent shades, the collection is based almost entirely on muted shades with a little sparkle here and there. 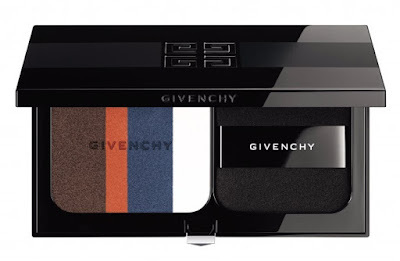 The collection breathes the “Atelier” spirit of Givenchy's makeup department with La Couture Atelier Palette - A black, sleek, black package that reveals a generous size mirror, four matte shades and an impregnated epoxy applicator. The variety of shades is very interesting and includes: black charcoal, red, blue and white - as you can see on the fabrics of Givenchy. 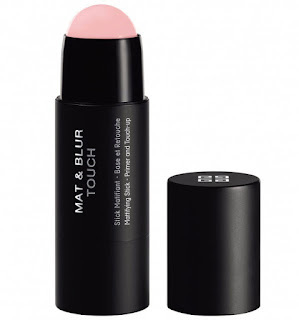 A super-fine mattifying powder in a convenient stick format. Use it to blur out imperfections, or retouch makeup so it can last longer. 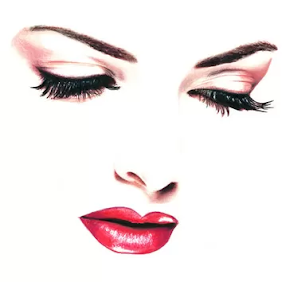 The powder is available in a universally flattering pinky shade that instantly enlivens the complexion. 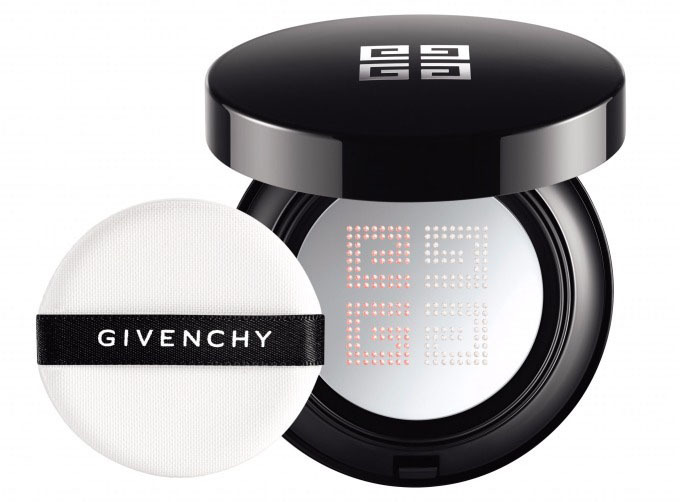 Is something like a cushion version of Givenchy’s popular Prisme Libre highlighter. Just like its powdery processor, the Teint Couture Cushion Glow combines complementary color-correcting shades to create a natural, unified, fresh finish. 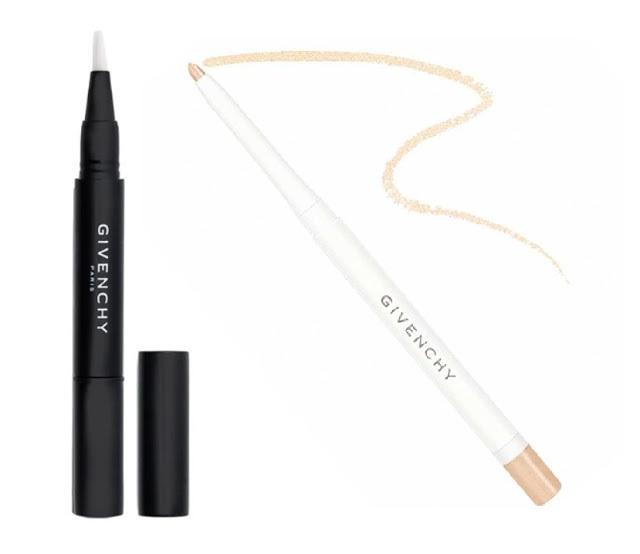 Givenchy Mister Light Glow instant light correcting pen is available in a universally flattering pearly shade, paired with the gold-colored Givenchy Khol Couture Waterproof. 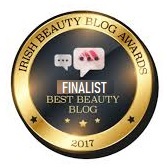 These two products can be used to add a bit of highlight to the complexion, to refine and illuminate the look. A water-resistant pencil in the shade of golden champagne, designed to brighten the eyes. 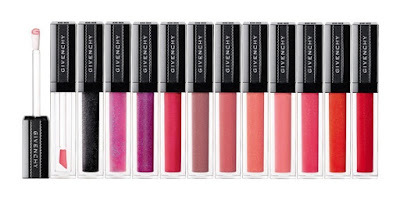 A new lipgloss with an innovative applicator gives a super glossy and radiant finish. Available 12 different shades, including three transformative, color-adapting shades. Matte lipsticks with very high coverage and very rich pigment, the lipstick formula provides a feeling of comfort to the lips and keeps them soft and fresh for a long time. 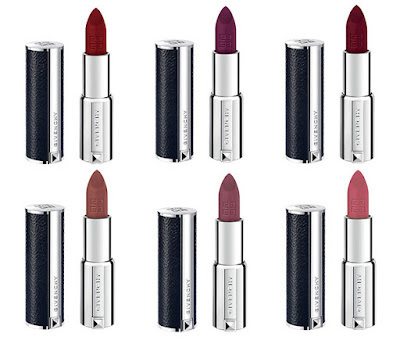 Available in 6 shades from dusty pink to rich wine.